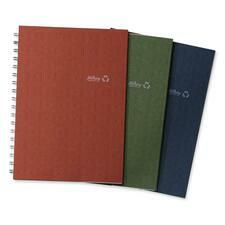 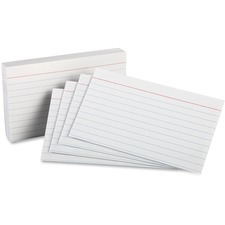 Hilroy Enviro-Plus™ Recycled Notebook 9-1/2" x 6"
Westcott® KleenEarth® Antimicrobial Scissors 8"
FSC Certified®.Side seam.#9.3-7/8” x 8-7/8”.24 lb.500/box. 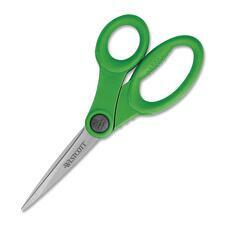 FSC Certified®.Side seam.#10.4-1/8” x 9-1/2”.24 lb.500/box. 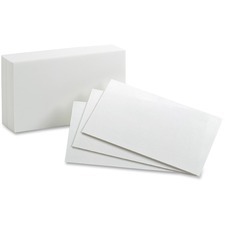 Contains a minimum of 10% post-consumer recycled material.Plain.3" x 5".White.100 cards/pkg. 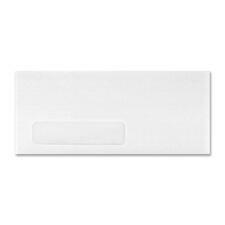 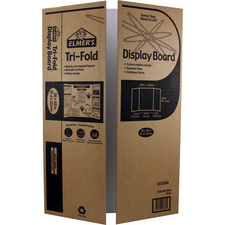 Contains a minimum of 10% post-consumer recycled material.Plain.5" x 8".White.100 cards/pkg. 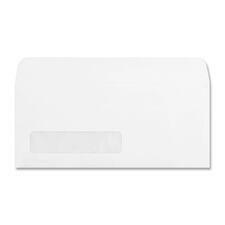 Contains a minimum of 10% post-consumer recycled material.Ruled.5" x 8".White.100 cards/pkg. 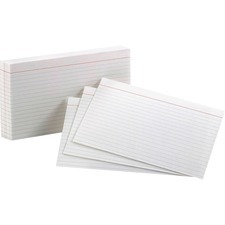 Contains a minimum of 10% post-consumer recycled material.Ruled.4" x 6".White.100 cards/pkg. 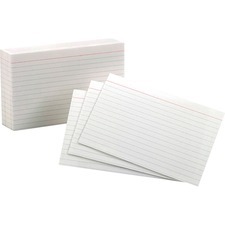 Contains a minimum of 10% post-consumer recycled material.Ruled.3" x 5".White.100 cards/pkg.